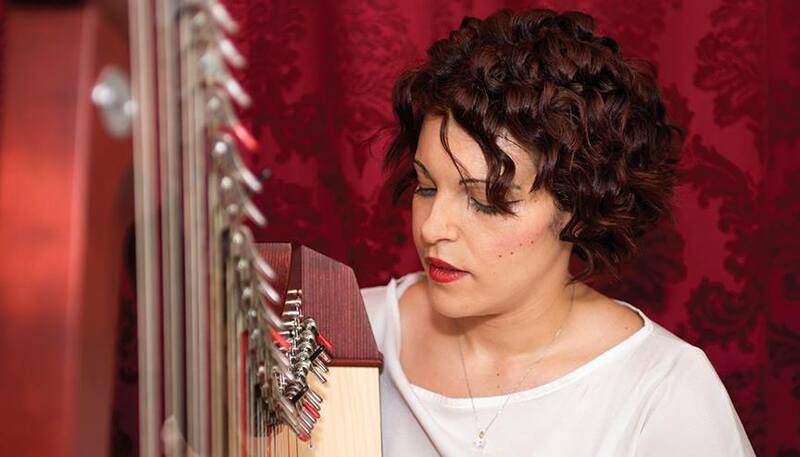 At the young age of 27, Cospicua –born Esmeralda Galea Camilleri is quite possibly the finest harpist in Malta and could probably afford to take some time off to sit on her laurels; but knowing the girl she probably won’t. More curious is the fact that Esme (as her friends know her) never really intended to make a living out of music, but was more interested in physics with an eye to pursuing an engineering career. When she did decide that music was the love of her life after all she didn’t go for the obvious thing – a contract playing in the National Orchestra. Her reasoning is disarmingly sweet: she dislikes wearing black, she prefers meeting new people on a daily basis, and perhaps more importantly she dislikes being stuck to a prepared set list and prefers to play what she likes playing. Though Malta is hardly fertile ground for budding harpists Esme is not one to give up easy and -though making a laughable earning on her first professional year at 18 – the break soon came as it invariably does for those who work for it. In 2007 Esme successfully auditioned for the post of harpist at the Thursford Christmas Spectacular – the UK’s largest Christmas show which runs yearly throughout most of November and December. The Thursford show is a three hour extravaganza of non-stop singing, dancing, music, humour and variety; a fast moving celebration of the festive season featuring an eclectic mix of both seasonal and year-round favourites, with famous chart toppers being sung alongside traditional carols. To her credit Esmeralda has been invited to participate in the show ever since. Quite understandably her proudest moment came on 18 December 2010 when she played for HRH Prince William and his fiancée the Duchess of Cornwall, when they attended the show on their first stepping out together after the press announcement of their engagement was made. For the rest of the year Esme is based in Malta and works mostly at weddings and conference events as well as doing a few solo performances each year. 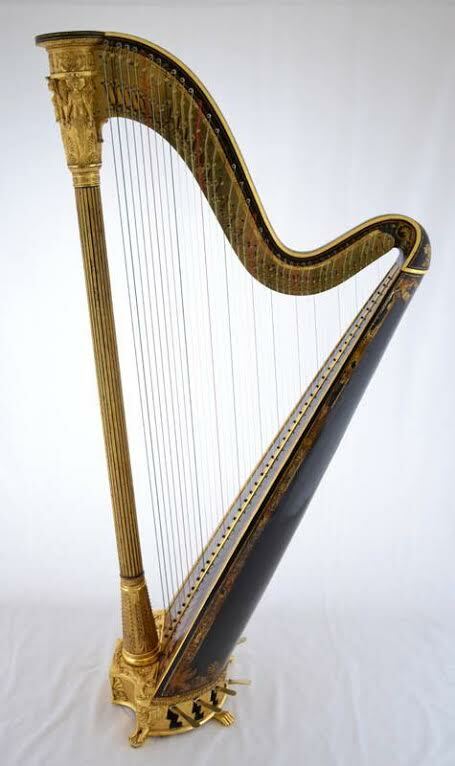 She has four harps to work with – including a genuine Érard harp some 200 years old; a genuine antique and work of art as well as a working instrument. My eyes pop out when she mentions its price but the dulcet tones this beauty produces makes it a show stopper second to none. True to her love of meeting people Esmeralda has started an interesting initiative by actually welcoming people to her home studio for impromptu 30 minute recitals from Monday to Friday from 11am to 3pm. A great diversion if you’re in the area – and probably the next best thing to having Esme play at your wedding. If you’re an appreciative audience she might even offer you a coffee. Esmeralda’s studio is located at 63, Oratory Street Cospicua – the stepped street climbing to the left of Cospicua’s parish church. Recitals are free of charge but any donation towards the upkeep of the harps is most welcome.